Japanese Maple Advanced Techniques :For a more detailed look at Acer palmatum. 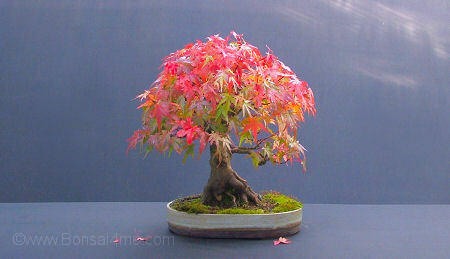 Acer palmatum are deciduous small trees and shrubs, with opposing odd-numbered (anything from 5-11) pointed leaves, native to Japan, China and Korea. There are at present hundreds of varieties in cultivation. 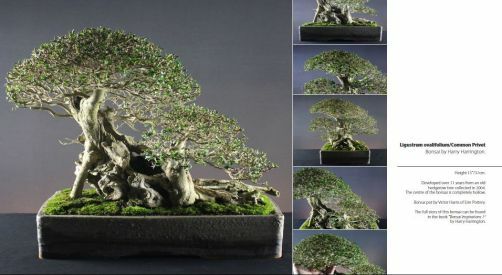 They are very popular for use as bonsai due to their ready ability to respond to most bonsai techniques, beautiful foliage and graceful branch structure. Across the range of the species there is much variation in growth habit, leaf size, leaf shape and spring, summer and autumn colour. Varieties with a green summer leaf colour tend to be more robust whilst red-leaved varieties (though arguably more beautiful) lack the same quantities of chlorophyll in their leaves and are weaker. Flowers and key-shaped fruit tend to be insignificant and easily overlooked. 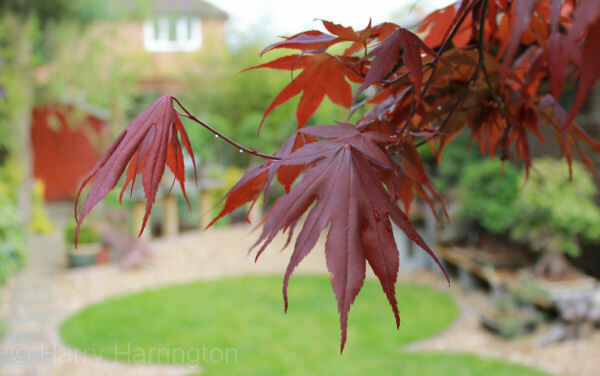 The main problem with looking after Acer Palmatum is keeping the very thin leaves free of blemishes as they are easily burnt by the sun and wind.